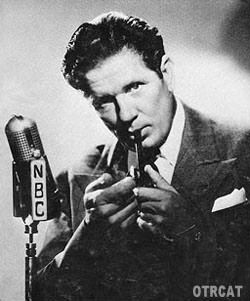 Bob Burns, a wealthy man and shrewd performer, built a successful career out of portraying a country bumpkin on radio and in the movies. Born in Greenwood, Arkansas, his family later moved to Van Buren, Arkansas. Though Burns played cornet and trombone in real life, he was known for his Bazooka, an instrument made from two gas pipes and a funnel; it made a strange sound and had a limited musical range. The WW2 anti-tank weapon, the Bazooka, took it's name from the instrument because they looked similar.